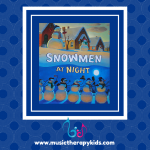 Welcome to another edition of Singable Book of the Month! 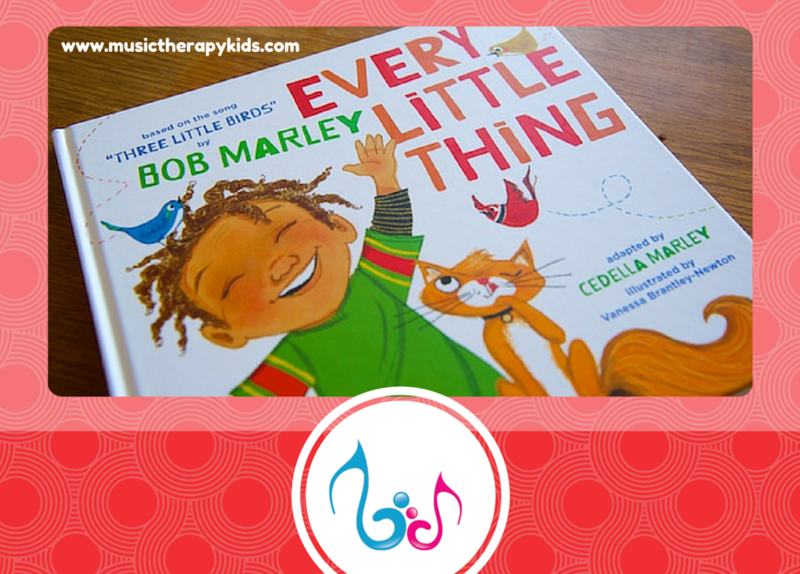 This month I am sharing a recent favorite – Every Little Thing adapted by Cedella Marley. I began using this book in classrooms back in October and have loved every moment since. Fun fact: I used this song frequently during my internship with adults in a variety of settings (hospitals, hospice, rehabilitation to name a few). 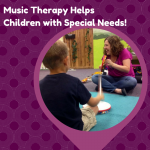 So I was thrilled to find I could use it again with children who have Autism and special needs. Bob Marley’s songs are known the world over for their powerful message of love, peace, and harmony. Now a whole new generation can discover one of his most joyous songs in this reassuring picture book adaptation written by his daughter Cedella and exuberantly illustrated by Vanessa Brantley-Newton. This upbeat story reminds children that the sun will always come out after the rain and mistakes are easily forgiven with a hug. Every family will relate to this universal story of one boy who won’t let anything get him down, as long as he has the help of three very special little birds. Including all the lyrics of the original song plus new verses, this cheerful book will bring a smile to faces of all ages—because every little thing’s gonna be all right! I added a little extra this time – lyrics on the screen. I hope you find that helpful. I would love to have your feedback. Enjoy! Talk about it. This is the perfect book to launch a discussion around the themes of feelings, safety, love, and making mistakes. You can adapt your discussions to be as simple or abstract as needed. Answer WH questions. 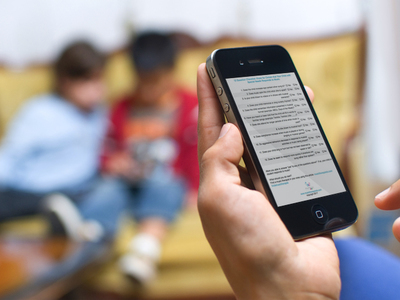 This goes hand in hand with our first tip, but you can specifically check for understanding by asking who, what, when, where questions from the text and from the pictures. There you have it. February’s singable book – Every Little Thing. I would love to hear if you have used this book before or if you have it as a part of your stash. I can’t believe I only discovered it his past year! P.S. 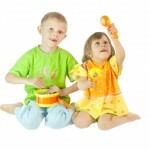 Want more singable book ideas? 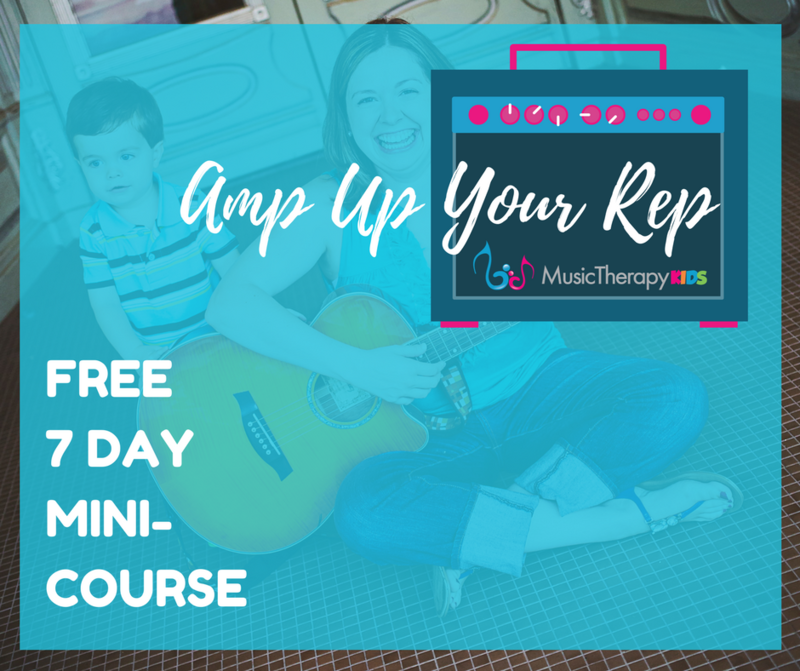 Sign up below and get our free guide to the top Singable Books!